The balloon bombs were first tested in 1942 after repeated delays in development. 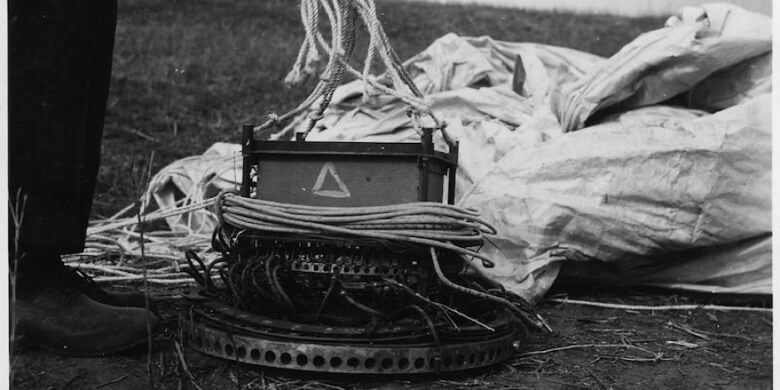 Although it took a while to create an inexpensive, functioning balloon bomb, they were finally ready in 1944. The bombs were officially launched on November 3rd, 1944. This date was particularly significant because it was the birthday of Emperor Meiji – the first emperor to open Japan to Western ideas and who was responsible for modernization efforts in the late 1800s that made Japan a global powerhouse.